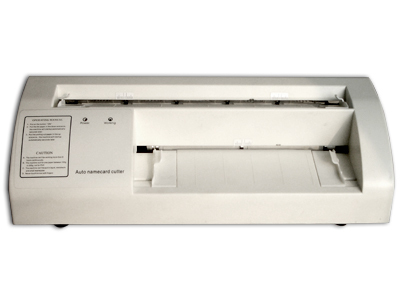 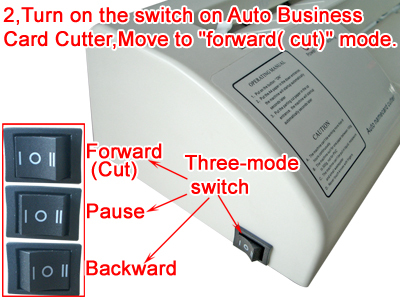 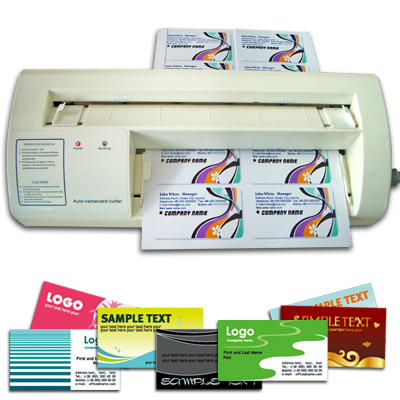 Business card slitters/cutters are automated machines that allow users to cut pre-printed 10 business card stock into separate 10 business cards. 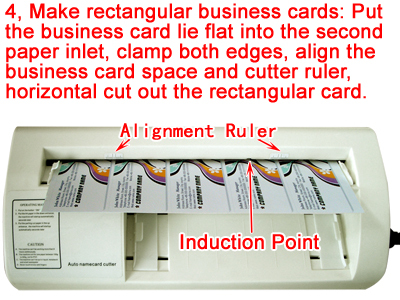 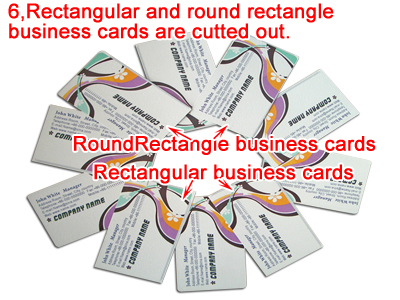 Using this card slitter you can quickly and easily produce business cards on demand. 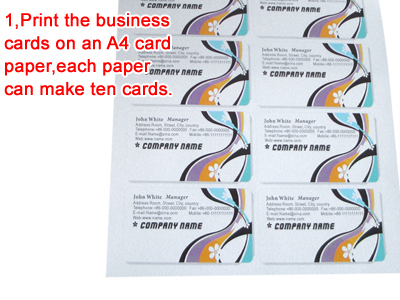 The business card slitter that we carry is ideal for small print shops, copy shops and for corporate environments. 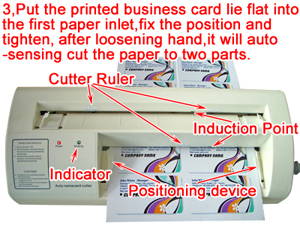 This machine only apply to 100 gram to 350 gram of the paper, can’t incise the PVC card and other plastics cards.